We Keep the Best & Recycle the Rest! Be sure to browse our ebay store for even more parts. We are here to help. Feel free to contact us! Come visit us! 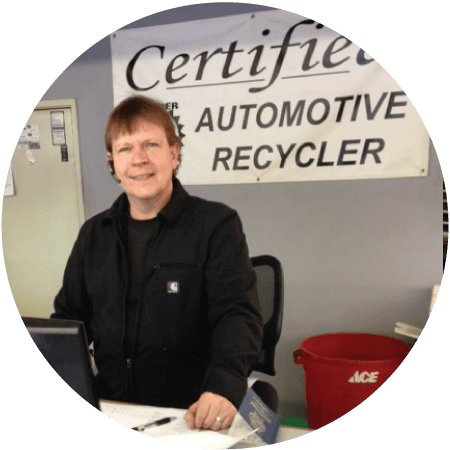 We have a great supply of used parts in our inventory at our convenient location in Hillsboro, Oregon. 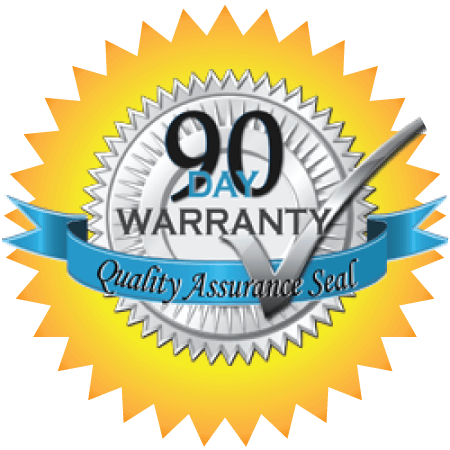 All Parts have a 90-Day Warranty and hassle-free return policy that protects your investment. 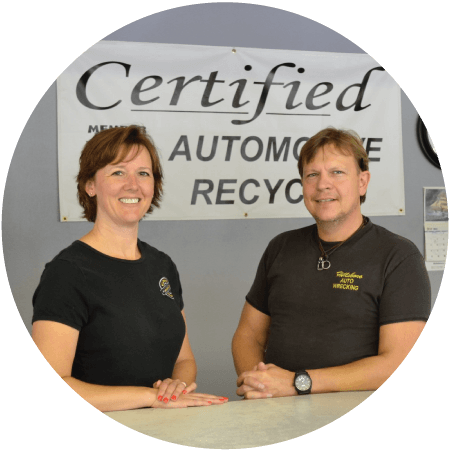 From the beginning we have worked hard to be the top quality auto recycle business in the state. 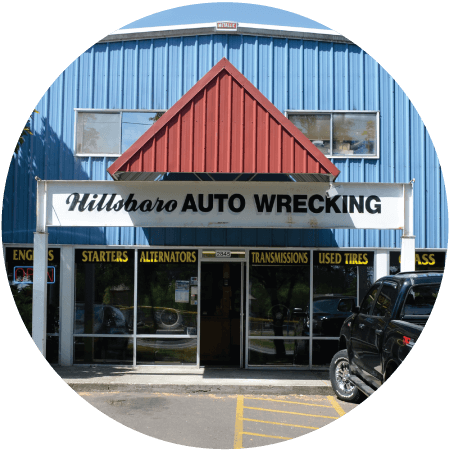 At Hillsboro Auto Wrecking, we pride ourselves on our excellent Customer Service. 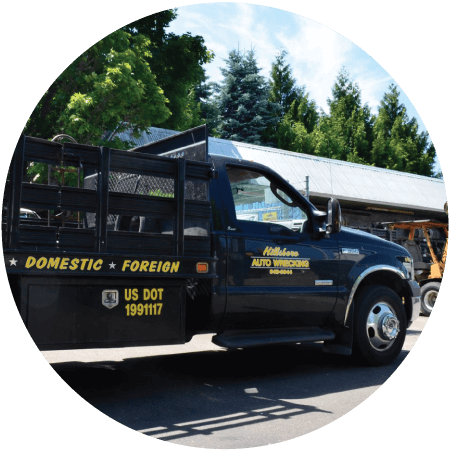 As a family-owned and operated company in the same location for over 30 years, we are here when you need us. Our network of resources such as UPS, local & long-distance freight carriers, and our own delivery system ensures that you receive your part in the shortest time possible. 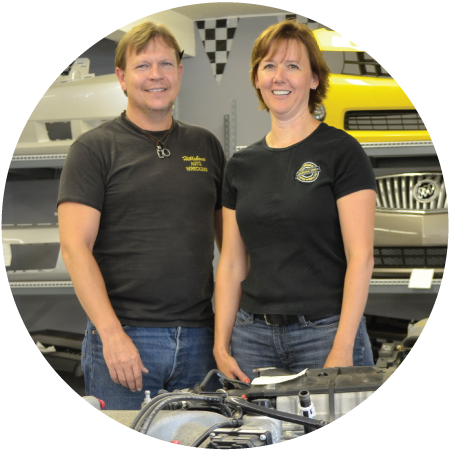 Each of our Sales Staff has over 15 years of experience in the auto wrecking business. This ensures that you will receive expert help in locating the part you need.